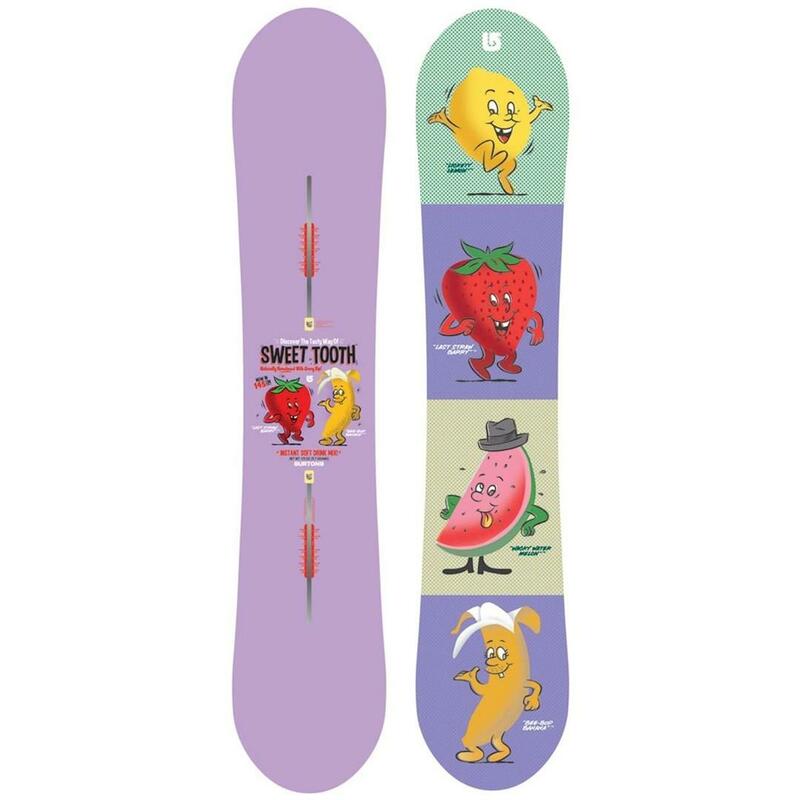 The best of rocker and camber which allows the rider to float in powder with loaded up pop. This year’s leap in fun is thanks to Nug Raduction, which shrinks the shape and the weight so you can confidently ride it 5cm shorter with no sacrifice in stability, float, or pop. Flat Top rocker blends stability underfoot with a playful, catch-free feel at the tips, sealing the deal for an all-mountain buzz that’s good to the last drop. Adding performance, speed, and strength while reducing weight, with results even a novice will immediately appreciate. You will find many of our team riders on these boards. 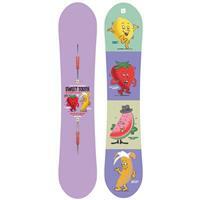 True Flex™ optimizes women's board design to match the geometry and finesse of female riders. Torsional softness underfoot transitions to stabilizing zones between and outside your feet. The result is improved stability, effortless edge control, and energized pop in the tip and tail. Lightened up and loaded with pop, this vertical sandwich of hard and soft woods saves weight and improves snap and response. Further optimized for float in our freeride focused boards, and strength in our park-focused boards.